The Primary Peach: Helpful Harvest: It's Maker Time! 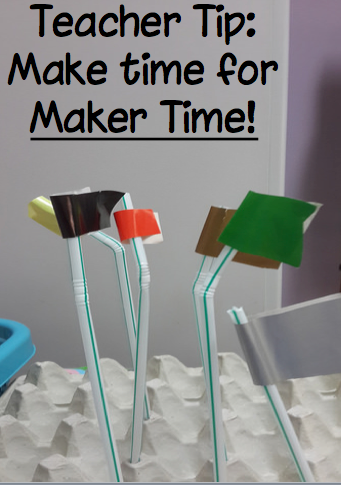 Helpful Harvest: It's Maker Time! 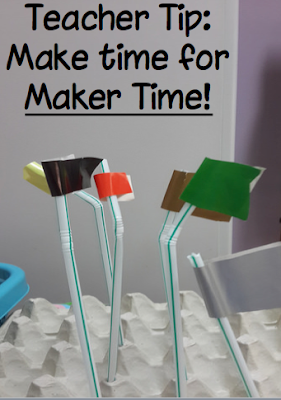 Have you heard of Maker Time? STEM Time, Genius Hour? Wow Wednesday? It's kind of all the rage right now and I am pretty happy about it! My first graders and I have Maker Wednesday each week for 45 minutes. We step away from our official curriculum and focus on making/creating/exploring/planning/collaborating/playing. The thing to remember with maker time is that it is kid driven. Sometimes I offer a challenge and they work together to solve it. Sometimes there are issues in our class that need to be solved (where to put all of the math tubs, etc.) Other times they come up with their own challenges. Sometimes they just play. We use materials we have on hand and recyclables. I would love to go into all of the details, but that would need to be a 10 part series! Instead, I'd like to share a great maker opportunity, the Turkey Hideout! 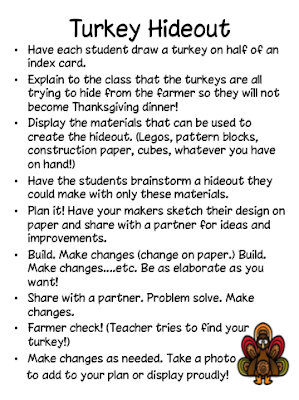 My son's first grade class just took the Turkey Hideout challenge and LOVED it! They plan and create a hideout to keep their little turkeys safe from the farmer! Click the picture for the freebie directions! I know today happens to be Thanksgiving, but you could absolutely do this during December, too! You could also do elf hideout or Santa hideout! Just look at this adorable maker and his turkey hideout! His teacher rocks! 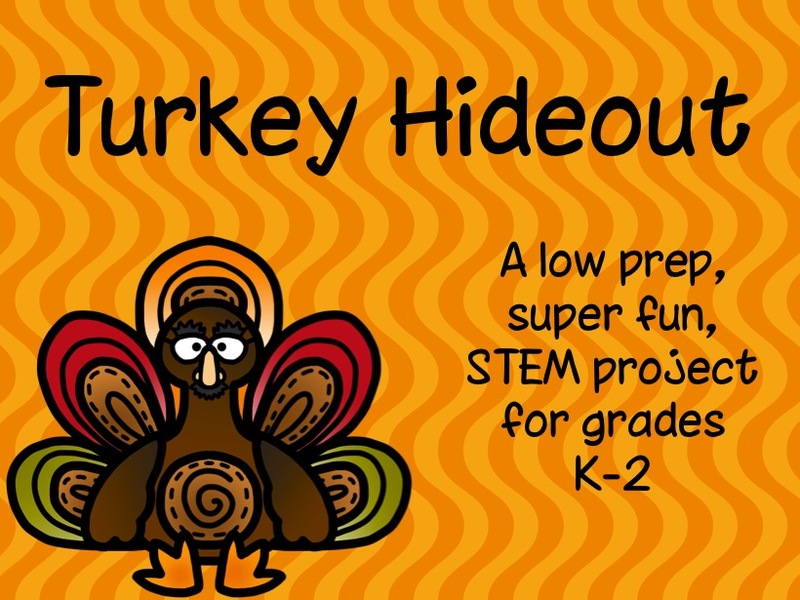 I hope you will take the Turkey Hideout challenge with your students! If you do, let us know how it goes! Looking for more of a challenge? Check out the Log Cabin STEM activity from Wiggling Scholars! On behalf of all of The Primary Peach bloggers, I'd like to wish you a wonderful and relaxing Thanksgiving! Arrest warrant "Captain" after the results of human examination as "
Royal1688 Is an online betting website. Fun, you can come play online gambling games. Comes with an interesting news track. The police are preparing a warrant. 'Captain' in the deliberate killing And hidden camouflage After the forensic police revealed the results of human examination. Confirmation of the director of sugarcane. Helpful Harvest: A Google Extension You Need! Helpful Harvest: Using Mini-Anchor Charts! Helpful Harvest: Teach Your Monster To Read! Winners and a New Blog Series!